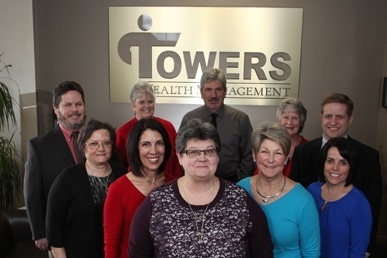 Towers Wealth Management, Inc. is a local, family-owned and operated firm serving individuals, families, and small business owners for more than 60 years. The firm was first founded by Art Towers in 1953. Today, Art and his wife Carol continue to serve their Colorado communities alongside his daughters Deborah Towers and Gale Hatley, as well as several other associates. With decades of experience in the tax, accounting, and financial services industries, we seek to connect taxes with investments. By offering a wide array of services, clients can address both their tax and investment concerns to develop a unified and comprehensive financial roadmap that may help them pursue their goals. We address many investment management planning issues with clients, including family risk management, cash flow and debt management, retirement and distribution planning, estate planning, educational planning, tax planning, and special situations planning. As independent advisors supported by broker-dealer HD Vest Investment ServicesSM, we always put the client first and only offer guidance or strategies that are appropriate to their individual situation and needs. Not only does HD Vest provide us with the latest in financial services resources, but they also provide an unparalleled due diligence process in gauging and monitoring the myriad of services and products available. 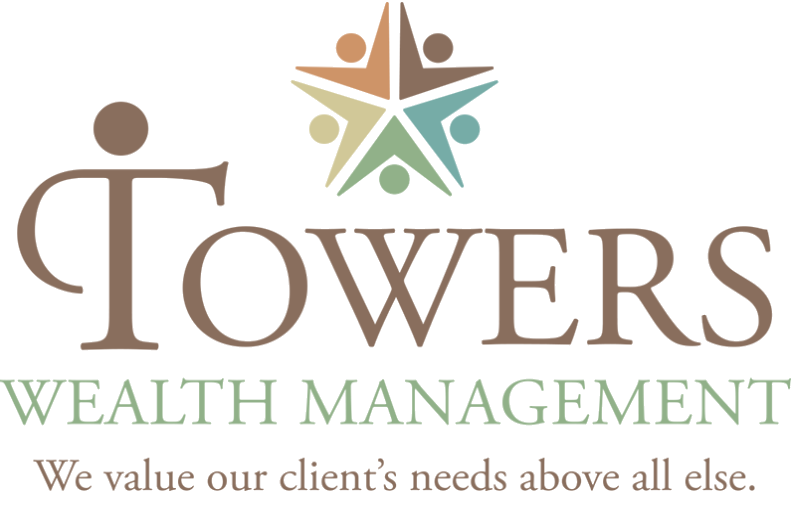 Towers Wealth Management is a company devoted to our clients’ financial well-being. From our inception, we have followed a policy of treating our clients like members of the family. We invite you to let our investment and tax professionals guide you through the intricacies of your unique financial situation with a family level of commitment, understanding, and empathy. Let our family connect with yours and help your family find a path to prosperity. View our brochure here to learn more about our firm.